Plumb Center, part of the Wolseley group have announced a partnership with Easy RSS and Easy MCS, the UK's No.1 Renewable Design Software & MCS Certification specialists. The partnership will allow Plumb Center customers to access the state of the art Easy RSS design software and award winning Easy MCS Support programme ensuring their route into the renewable energy sectors is supported at every stage. “The domestic RHI launch is great news for the renewables market and we’re sure it will give renewed confidence to installers,” said Plumb Center’s Renewables Director, Simon Allan. “However installers face a big job to get their business in the right shape to take advantage and Easy MCS & Easy RSS provide top class support, which will make the process painless,” he added. Thomas Farquhar, Sales Manager, Easy RSS & Easy MCS, added: “Plumb Center is number one in the plumbing and heating industry and we’re number one in our field, so it is the perfect fit. They wanted the best for their customers and selected us. 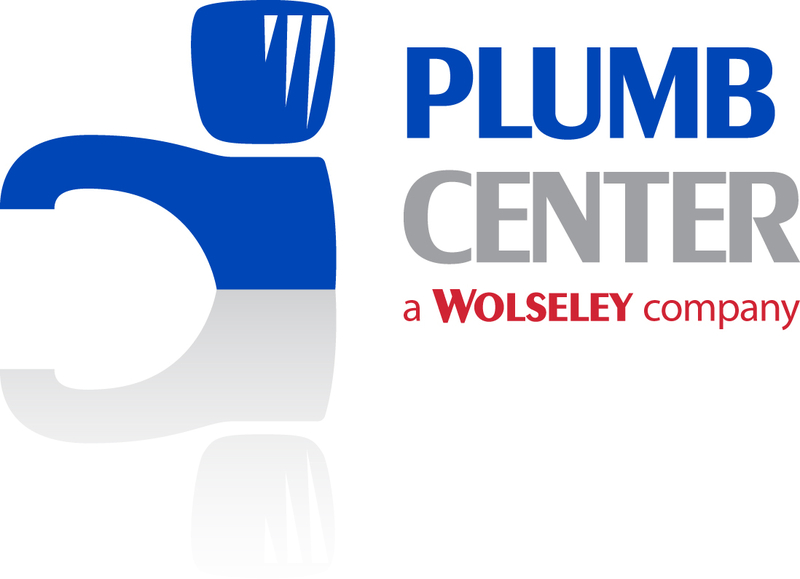 With over 490 branches nationwide, Plumb Center is one of the UK's leading suppliers of plumbing and heating products including central heating systems, bathrooms, showers, drainage and renewable technologies. Stocking over 45,000 products from the industry's leading names such as Mira, Worcester Bosch, Ideal Boilers, Grundfos, Baxi, Fernox and Ideal Standard, customers can always find what they need to get the job done. In each branch Plumb Center staff, who are specialists in their field, have the expert knowledge to advise all customers on their heating and plumbing requirements and are always on hand to recommend any essential products that customers might need for fitting or maintenance. 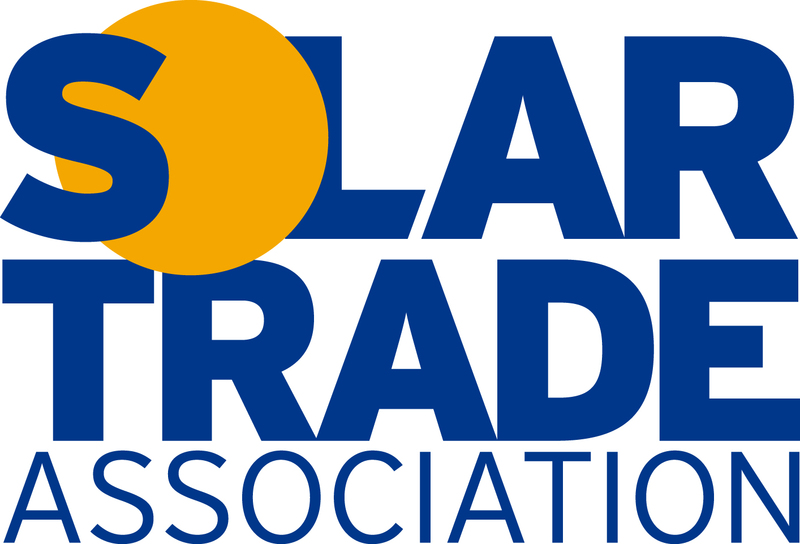 For further information on becoming an MCS Installer and being able to offer the Renewable Heat Incentive & Feed in Tariffs speak to Easy MCS on Freephone 0800 612 43 42 or email enquiries@easy-mcs.com or apply online.